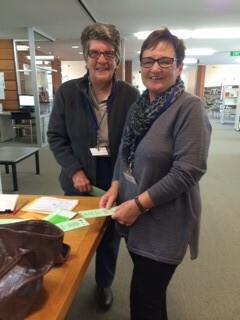 Housebound Library is a service to the community with volunteers giving their time freely each fortnight. 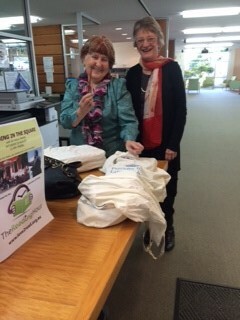 Books, large print books, CDs and DVDs are delivered to private homes, as well as the residential aged care facilities of Parkes. Please click the above button to find out more about volunteering.